Start each session fresh and unlock the best flavor with Fresh Start 420. 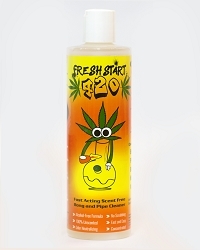 This 100% odorless glass pipe cleaner stands a step above the rest. Our easy to use formula cleans all your glass and ceramic pieces quickly. To remove stains, residue and oil build-up simply fill, soak and rinse. No scrubbing needed. 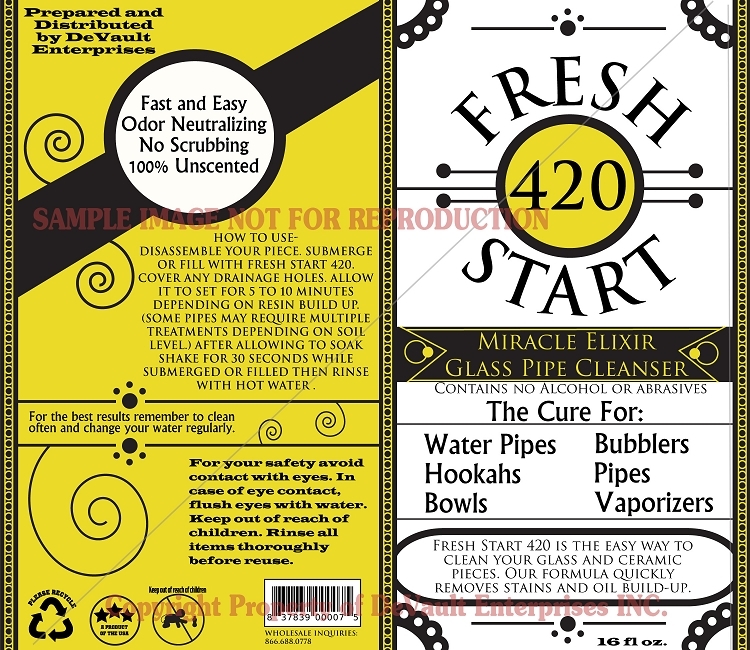 Cleans: Water Pipes, Bubblers, Hookahs, Pipes, Bowls, Bongs and Vaporizers.